Lisa O. Monaco is a Distinguished Senior Fellow at the Reiss Center on Law and Security at NYU School of Law. 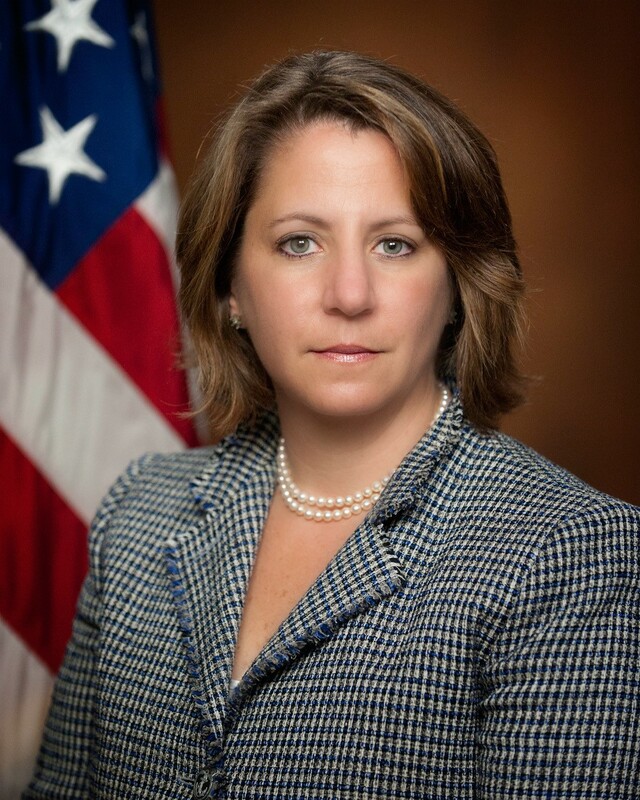 Monaco most recently served as assistant to the President for homeland security and counterterrorism in the White House. As President Obama’s homeland security advisor, she coordinated policy development and crisis response to terrorist attacks, cyberincidents, and public health emergencies and natural disasters.